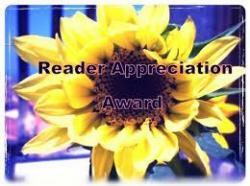 Don DeLillo, Edward Albee, James Dickey, September, Sorry, United States, White Noise, Who's Afraid of Virginia Woolf? I think a small part of me died in the run up to exams. I haven’t been here to write because I haven’t had time to care to things like my social life, sanity, or blog. I had planned to write a post on each topic as I revised it, but I quickly found out that not only did I not have the time to do that, but that if I went on a computer I would be lost down a hole of procrastination within minutes. I’m looking forward to writing these posts without any pressure, and to think about the topics in a context away from exams. Kerourack sat down to write On the Road, and did so in one sitting. In fact, that wasn’t enough for him. Using a typewriter meant he had to stop at the end of each page to put another one in. 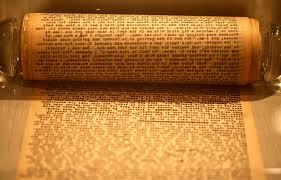 This stopped the flow of his writing, so he taped together rolls of architect paper into a continuous roll which meant he never had to pause to change a page. This, on its own, is an interesting fact you can use if the conversation ever runs dry at a dinner party. The early 20th Century had a massive impact on American fiction. Questions of identity, after America started to gain their own identity as a country, plague early twentieth century writing. 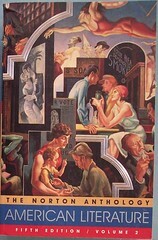 Questions of morality, a midst an economical boom and consequent collapse, changing gender rolls and, later, when the prohibition made illegal substances cool and acceptable, created themes for many American authors. After gaining independence, authors begin to write in what is now considered an “American” style, rather than mimicking their forebears as 19th century authors did. 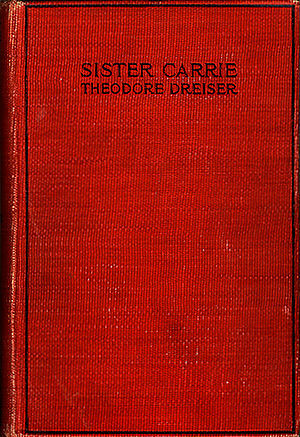 Publishing Sister Carrie at the start of this era, on the turn of the century, Dreiser was very much involved in this movement towards an independent American literature, and also very interesting in ideas of morality. Language and Ethnicity: Nature or Nurture? Linguists have dubbed the dialect of widely used among black people in America “AAVE” (Pronounced, rather delightfully, almost like ah, vie! in French). It stands for African American Vernacular English. Features such as devoiced fricatives – so that [ðis] (this) becomes [dɪs] dis, and [smu:ð] (smooth) becomes [smuːv] (smoov) -, a use of metathesised forms like aks for ask, and a complicated use of auxiliaries to mark time, tense and aspect (she be working, she done working, she been done working and she done been working, for instance, all have different meanings). Unlike is Standard English, multiple negation isn’t incorrect, so I didn’t do nothing is perfectly correct. I’m sure most reader will know what I’m referring to.